 PASADENA, Calif. (October 23, 2018) – The Tournament of Roses® has named Louise Deser Siskel as the 101st Rose Queen at the Announcement and Coronation ceremony presented by Citizens Business Bank. 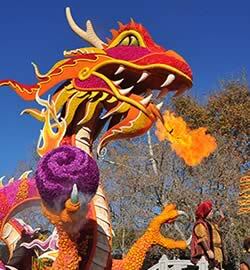 The event took place at the Pasadena Playhouse and was hosted by Chris Schauble, co-anchor of the KTLA 5 Morning News.  The announcement was made by 2019 Tournament of Roses President Gerald Freeny and follows a month-long selection process with 24 Pasadena area schools participating in interviews. The Rose Queen and Royal Court were selected based upon a combination of qualities, including public speaking ability, academic achievement, youth leadership, and community and school involvement. During the coronation ceremony, President Freeny presented Rose Queen Louise with a Mikimoto crown featuring more than 600 cultured pearls and six carats of diamonds. Queen Louise is a senior at Sequoyah High School and lives in San Marino. She is currently a member of the Debate Team, the Judicial Committee at Sequoyah High School, and YMCA Youth and Government. Her research in space biology has been funded by NASA Ames, and she is currently conducting breast cancer research at Charles Drew University. Louise enjoys reading, playing board games with her family, traveling, and laughing with friends. She plans to study cellular and molecular biology and would like to attend Johns Hopkins University, The University of Chicago, or Tufts University. Louise is the daughter of Charlie Siskel and Abigail Deser; she has one brother, Simon. 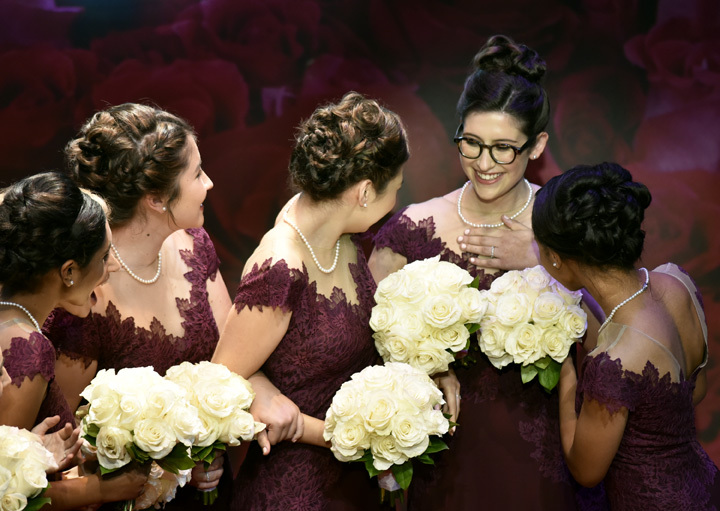 2019 Rose Queen Louise and the Royal Court will attend numerous community and media functions, serving as ambassadors of the Tournament of Roses, the Pasadena community, and the greater Los Angeles area.  The grand finale will be their appearance on the Royal Court float in the 130th Rose Parade® presented by Honda and attending the 105th Rose Bowl Game® presented by Northwestern Mutual, both on Tuesday, January 1, 2019. Presenting Sponsor of Coronation – Citizens Business Bank. Flowers provided by Jacob Maarse. Royal Court wardrobe provided by Macy’s. Crown and tiaras provided by Mikimoto. Royal Court gowns provided by Tadashi Shoji. Royal Court hairstyling provided by The Spa Santé.